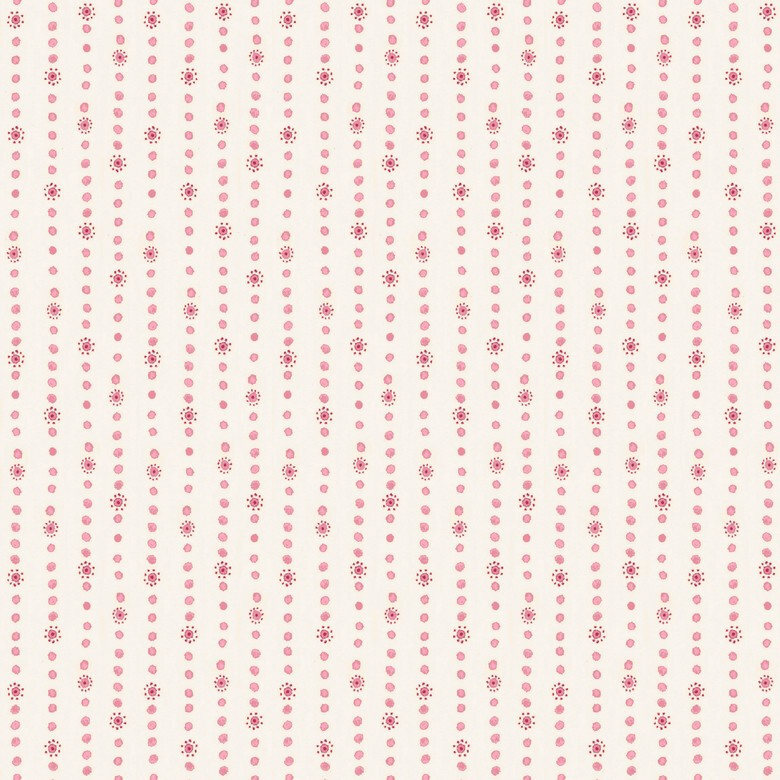 This whimsical print is from the Hello World Collection by Cori Dantini for Blend Fabrics. Ideal for nursery decor, quilts and more! 44" Wide.